Welcome to the Montana Digital Academy Classroom! 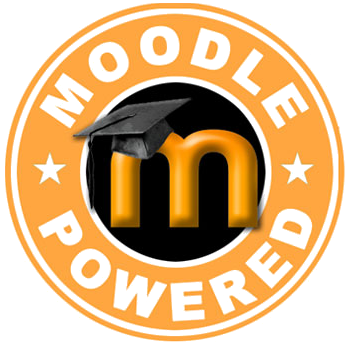 MTDA uses Moodle as our learning management system to deliver engaging, high-quality content to Montana's K-12 Students. Most content on this site is NOT available unless you have a username and password.